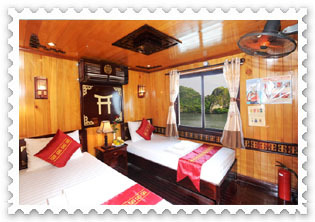 Lemon Cruise has 9 bedrooms which are divided into 3 main types, namely Superior and Family. 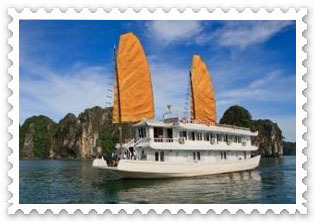 The cruise is made from high quality wood and steel to bring every traveller absolutely safe stay on Halong Bay. 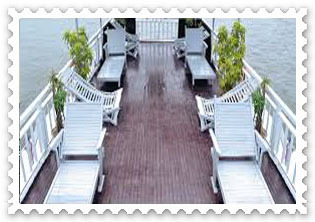 Enjoy reading on sundeck lounge chairs with the light breeze and spectacular bay view, relax at cozy bar for a glass of champagne while having an opportunity talking to our friendly staff or listening to romantic background music. 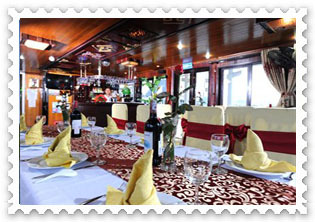 A pleasant ambiance, attentive staff and great views make restaurant the perfect place to sample the exotic delights of Vietnamese cuisine. 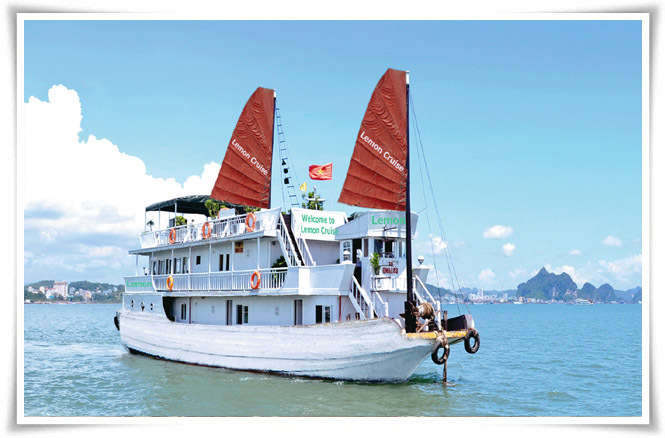 Guests can look forward to lavish international brunch, casual, sit-down lunches of Vietnamese dishes, and formal dinners with delectable cuisine.